For a taste of superstardom, try The Bloom Brand Jack Herer Vape. Jack Herer is among the most popular Sativa-dominant cultivars with a bright citrus profile that’s perfectly retained in Bloom’s oil. The Bloom Brand specializes in ethenol-extracted cannabis products to produce a clean, crisp and clear vaping experience. Each cartridge is filled with 500 mg of solvent-free extract with a 70% THC concentration. 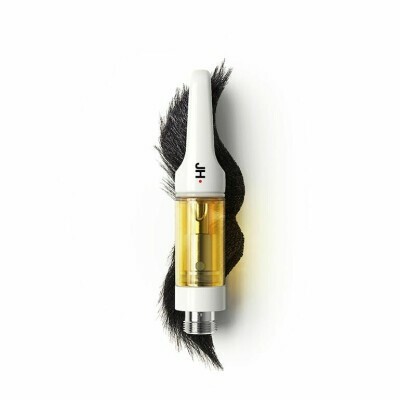 Cartridges come in half- and full-gram sizes.